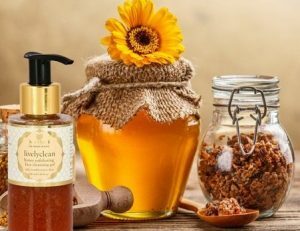 The best skin care products for women are natural, chemical free, not tested with animals and made from the purest organic essential oils, waxes and butters. They are uniquely balanced for different skin types, each with they own active ingredients to nourish, protect and rejuvenate the skin. 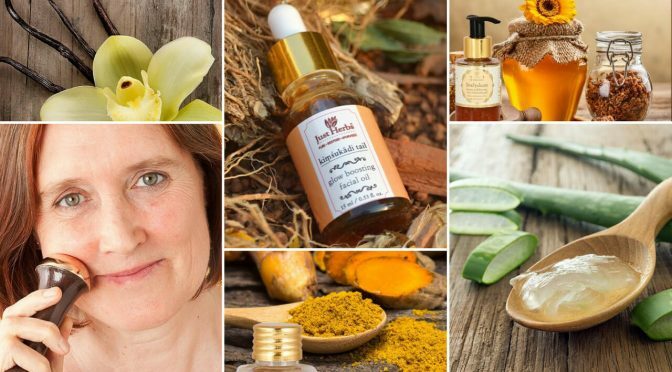 This article will introduce you to an ayurvedic product range that covers your complete skin care needs for all ages and skin types. 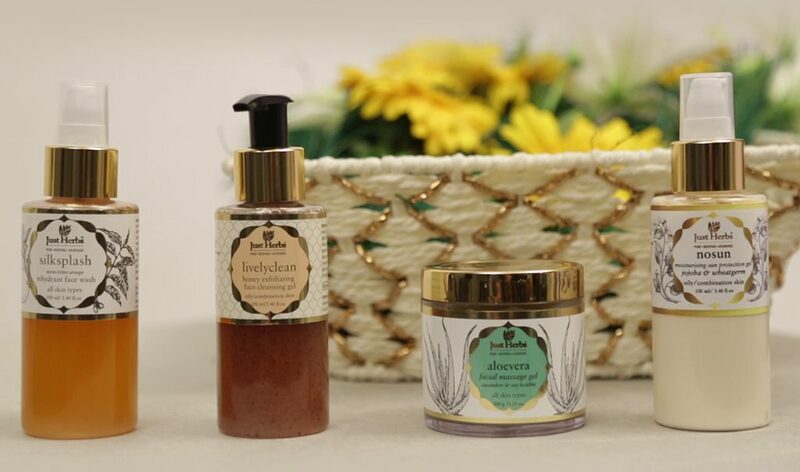 Just Herbs’ ayurvedic skin care regime is simply wonderful. 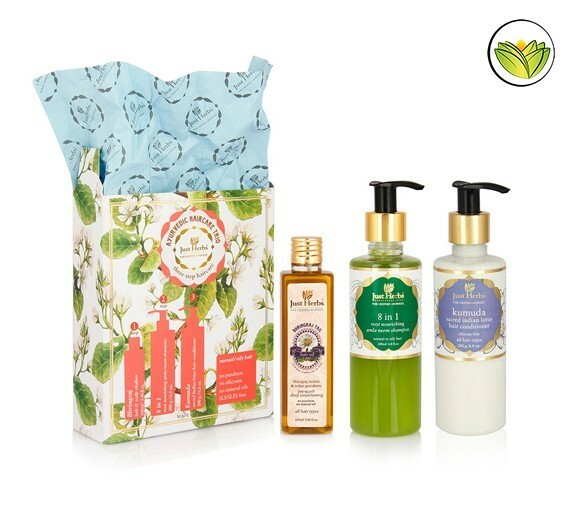 The products are made from ECOCERT certified organic cold pressed oils, butter and waxes. None of the products contain sulphates, parabens, SLS/SLES PEG/PPG or mineral oils. 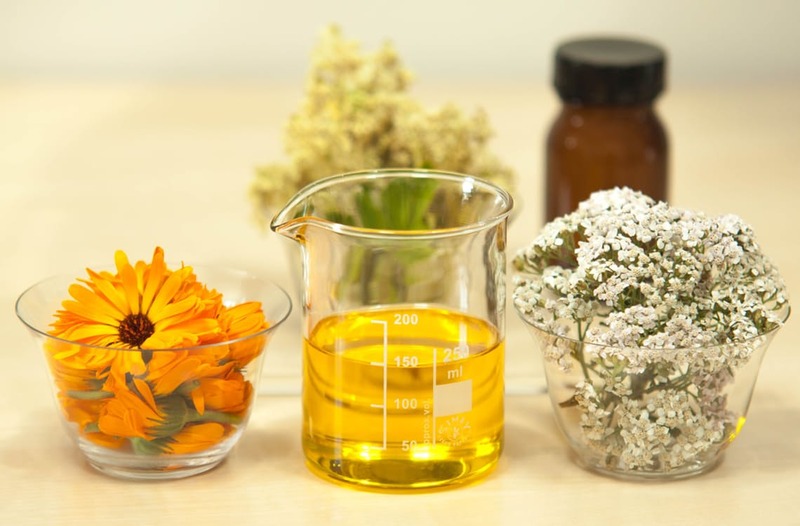 Read more about why mineral oils are bad for the skin here. 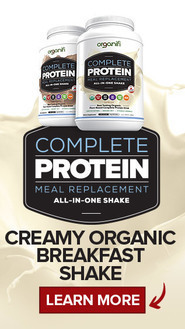 All their products are free of animal testing and Genetically modified ingredients (GMO). The 4 products in this regime cover all the steps involved in a typical beauty routine. Wash, scrub, massage and day cream. The wash and daytime cream are suitable for all skin types, the scrub and massage cream are recommended separately for dry and oily skin. Young people tend to have a oily skin and all products in this article made for oily skin are suitable for teenagers and young adults. Neem – anti-bacteria helps against skin infections and gets rid of skin irritations and itchiness. Aloe Vera – Moisturizing and anti-inflammatory can be used to heal many chronich skin problems as psoriasis, eczema and acne. It can be used to remove make-up, grime and dust from the face and neck, while retaining the skins own moisture. This cream is perfect for twice a week use and is specially formulated with cold pressed apricot kernel oil and grains from Persian walnut shells. It unmasks your complexion by scrubbing away dry, flaky and dead skin. The cream stimulates regeneration at cellular levels, creating a smooth and lively skin surface. The scrub dissolves build up with sebum and unclogs the pores in order to lighten dull skin. The rough skin patches are smoothened and hard skin spots in places like the elbows are softened. The skin color is evened out. Cold-pressed Apricot Kernal Oil – Rich is Omega-6 which helps to maintain moisture. Vitamins A and E slow down the aging and sooth skin. Vegetable Glycerine – Helps to clear out acne, pimples and blackheads. Although gentle enough for daily use, this care routine recommends to use this exfoliating gel twice a week. Turmeric – Treats burns and lightens tanning. Reduces wrinkles and stretch marks. Holy Basil – Purifies the skin from toxins preventing pimples and acne. Honey – anti-inflammatory and antibacterial helps to decrease scaring and increases tissue regeneration. Additionally it lightens skin. Symplocos Bark – Reduces swelling, gives skin a glow. This massage cream is known for its healing benefits and great to be used together with kansa wand. The antioxidants regenerate dry, dull and lifeless skin by fortifying, toning and restoring the upper layers and stimulating the natural cell renewal process. They also protect the skin against oxidative stress. Sunflower Seed OIl – Anti-inflammatory and high in Omega-6 and vitamin E fights the inflammation of skin. 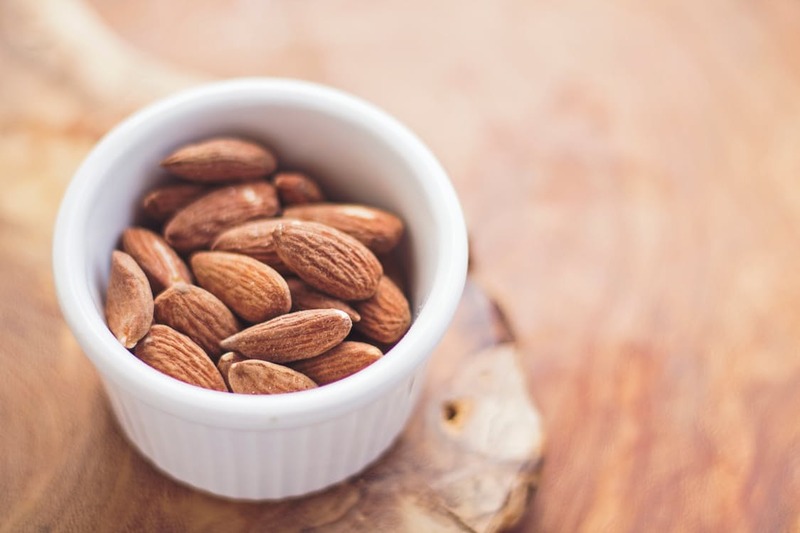 Almond Oil – High in fatty acids. Removes tan and dark circles, treats skin rashes, helps agains psoriasis and eczema. This massage cream known for its rejuvenating properties and is great to be used together with the kansa massage wand. It’s designed to hydrate, nourish and restore dull and lifeless skin. Cucumber – Delivers vitamins K, C and B to the deepest layers of sun exposed skin, restoring and protecting it. Soy Lecithin – Stimulate the skin’s metabolism and combats free radicals. This wonderful lotion is made from ingredients which help to neutralize the free radicals, which are known to be responsible for aging the skin. It protects the skin from sun’s harmful UV rays and restores the skin moisture while fighting hyper-pigmentation. This clear gel made from cucumbers and green tea is massaged into the delicate and thin skin around the eyes in the morning and in the evening. It improves the eye regions capillaries micro circulation and removes toxins from the blood and skin. This is return reduces puffiness, soothening tired eyes and relieving dark circles and firming the skins. Both cucumber and green tea fight fine lines and wrinkles around the eyes. Now reduced from $35 to $28. This unique night time serum based on treasured ayurvedic herbs, works on smoothening the skin blemishes and nourishing deeper layers of skin bringing youthfulness and glow for tired and aging skin. Gotukola, Indian ginseng Oil – anti-bacterial and anti-viral, it works against parasites, bacterial and viral infections. It also delays visible signs of aging, heals found and scars. Additionally it fights depression, anxiety and fatigue. Gotukola – anti-bacterial and anti-viral, it works against parasites, bacterial and viral infections. It also delays visible signs of aging, heals found and scars. Additionally it fights depression, anxiety and fatigue. This rich aloe vera gel from the 4 step care set repeats its appearance on the night time care set for combination and oily skin. 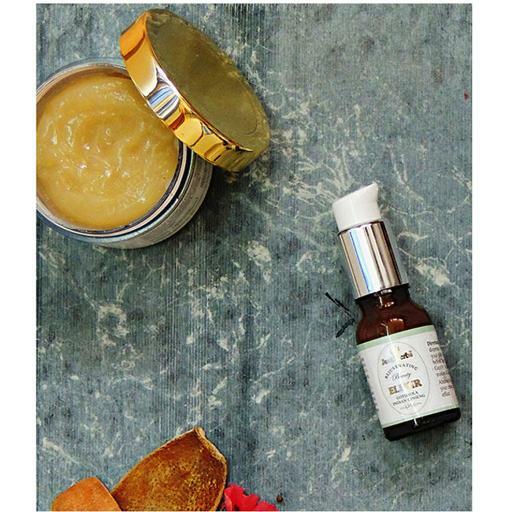 It rejuvenates the face and balances the skin while hydrating deeper layers and fighting oiliness. It slow down the breakdown of the collagen, preventing the aging of the skin. Your skin deserves special care and attention. It needs to be nourished from inside too. Therefore you are here looking for the best skin care products for women! My article here talks about skin care in general, giving general advice in diet, massage, exercise, washing and sleep. Make sure to select the correct products for your type of skin. People with oily skin need different products from the ones who suffer from dry patches. Selecting products that are made from natural and organic ingredients will ensure that you don’t predispose your immune-system with unnecessary toxins. I hope you found my recommendations about the best skin care products for women useful. If you have any skin care related problems or questions, please let me know and I will do my best to help you out. 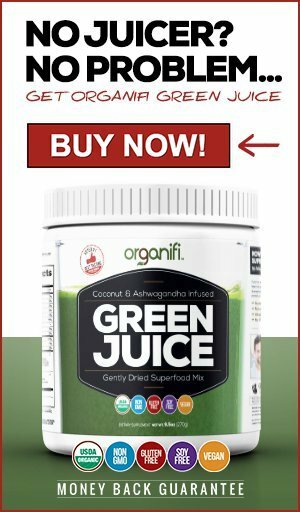 Are you looking for ways to make your hair grow fast and strong? The chances are that you have read about the benefit of natural hair oils and are wondering what is the best oil for hair growth? This article will introduce you to two ayurvedic hair oils for different hair types each with its own benefits. 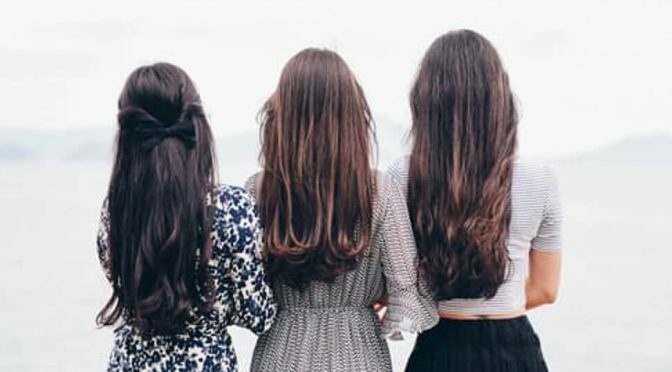 Aren’t you jealous of Indian women for their wonderful long, shiny and healthy hair? I know I am! fatty fishes such as salmon and mackerel. Vitamin C is also ingredient for promoting cell growth and it can be easily obtained from fruit and berries. You can read more how healthy diet helps to maintain beautiful and shiny hair here. Besides hair oil, it’s important that you use the right natural products, free of chemicals, to wash and condition your hair, in order to prevent to promote ideal conditions for hair growth and protect hair breakage, loss and frizz. This means you need to deeply moisturise and nourish the hair, protecting it from the effects of pollution, chemicals and sun. Excessive washing and styling with heat also damages hair greatly. These amazing oils are based on ancient mixture of therapeutic organic essential oils made from herbs. They stimulates and vitalise the scalp and in the process restore the vigour to the hair follicles preventing hair loss and dandruff, premature greying and and the same time encouraging healthy new hair growth. All the ayurvedic hair oils are based on sesame and coconut oil. Both have unique benefits for the scalp and the hair. Besides being a key ingredient in Ayurvedic hair oils, Cold pressed extra virgin coconut oil is used for conditioning the hair and protecting it from the wearing effects of sun and salt water in all Polynesian cultures. Coconut oil is antibacterial, antiviral and anti-fungal. It helps to restore balance to the scalp by compacting yeast, a fungal growth which causes dandruff. It is also a great natural remedy for getting rid of lice, folliculitis, an hair follicle infection and ringworm of the scalp. Cold pressed extra virgin coconut oil is also rich in medium chain fatty acids, which nourish the scalp by penetrating the hair follicle, compacting frizz, helping to prevent hair breakage, hair loss and promoting hair growth. 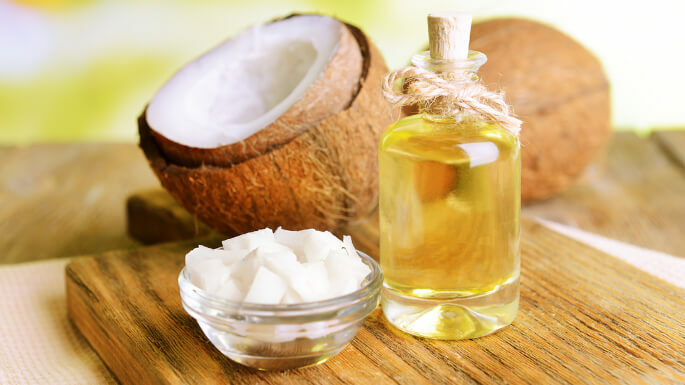 Coconut oil is also rich in vitamin E, which is nourishing effects are well known to many cosmetic products and it’s widely used both in skin creams and hair masks. E vitamin is an powerful antioxidant. It helps to build and repair tissue. Applying it to the scalp, helps to reduce inflammations and repair damaged repair and build tissue and hair follicles. Just like coconut oil, cold pressed sesame oil is widely used in the cosmetics industry. It is very beneficial for the hair and it compacts most of the same areas coconut oil does. It is also antibacterial and contains high amounts of E vitamin. Additionally it also contains minerals such as calcium, magnesium and phosphorus which nourish the scalp. Sesame oil especially improves the scalps blood circulation promoting hair growth. It is highly penetrative in nature, helping to heal damage caused by chemicals and colouring. Sesame oil also forms a protective coat around the hair shaft, keeping it protected from the damaging effects of the chemical, pollution, UV rays and sea or chlorine water. Sesame oil also acts as a coolant helping the hair to recover from the effects of blow drying and curling, as the harsh heat damages the hair follicles. It also locks the moisture within, preventing further drying. It’s cooling effect also compacts stress, which is a mayor factor in hair loss. The hair oil is used for three different purposes, but the method remains the same. Small amount of oil is massaged well into the scalp and the ends. The oil is left to act a certain amount of time before washing. Hair mask is a deep conditioner applied to the scalp and the hair, that nourishes and repairs damaged hair. For best effects to be left into the hair over night. Hair oil is best used together with heat as it activates all the properties and creates a hair mask. There are several ways of doing this. Pour a small amount of the oil in a small class dish. Place the class dish in a shallow contained with hot water. Make sure water does not mix with the oil. If you do not want to heat the oil, you can also apply it cold and heat yourself instead! You can do this by using the oil in sauna or steam room. I have personally found this very good way of using the oil. I apply the oil into the hair twice or three times a week about half an hour before going to sauna. I leave the oil for the night and wash my hair the following morning. Hair oil can also be used to protect the hair from the damaging sun, sea or chlorine water, chemicals and heat. Women in tropical environments apply hair oil into their hair every morning. It gives them the famous lush shiny and fragrant hair. In this case apply the hair oil evenly into the whole hair in the morning before leaving the house. Wash the hair in the evening or the following morning. 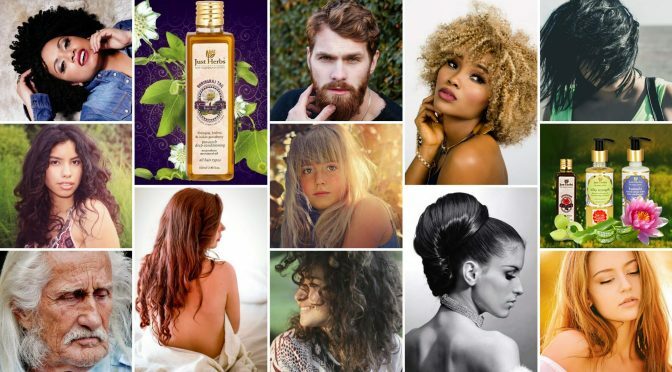 Hair oil is traditionally used in Indian hair styling, as it helps to keep the hair in it’s place and protect it while at the same time giving it a lush shine. So what is the best Ayurvedic hair oil for promoting hair growth and preventing hair fall? The answer is, it depends on your hair type and it’s general condition. Dry, frizzy hair, which has been damaged by excessive styling and coloring needs different kind of hair than oily or normal. 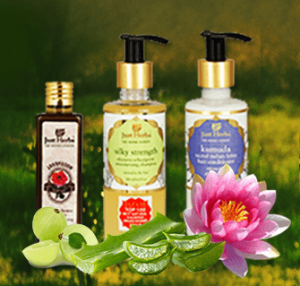 Hence there are generally two different ayurvedic hair oils promoted for each of these types. 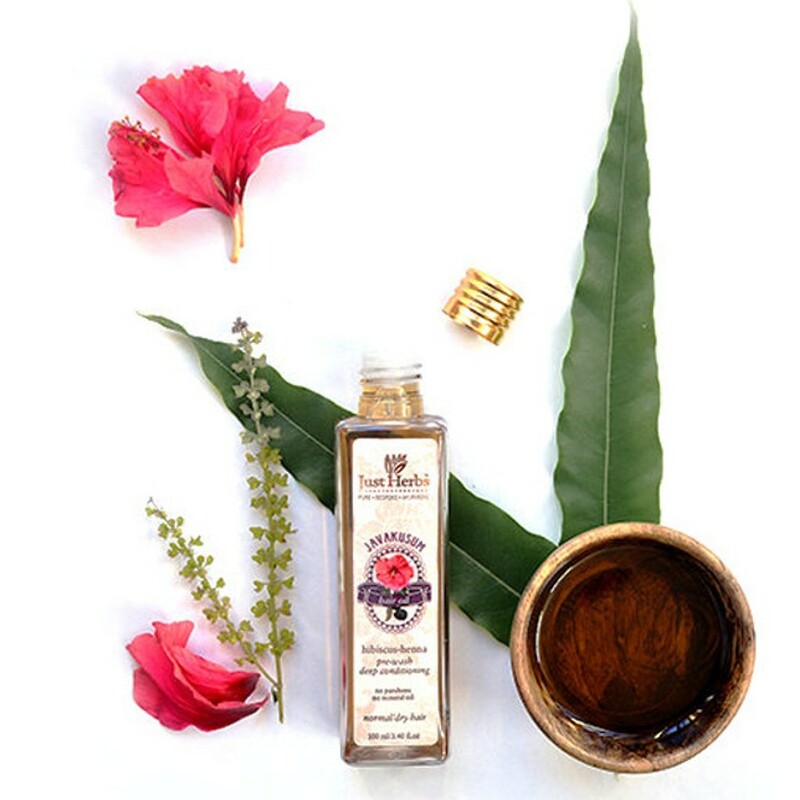 Ayurvedic Javakusum hair oil is the best oil to promote healthy hair growth for dark, dry, damaged, frizzy and curly hair. It is widely used by women in India and Sri Lanka. Besides containing both cold pressed extra virgin and cold pressed sesame oils, with its long benefits listed above, it also contains cold pressed castor oil. Castor oil, just like coconut and sesame oils, is antibacterial and contains vitamin E. Additionally it contains Omega 3 and 6 fatty acids. Its unique composition helps to balances the scalp, prevents hair loss, promotes healthy growth. Additional key ingredients include javakusum, hibiscus flower, Indian gooseberry, indigo and henna. All these ingredients work together in harmony to darken the hair, preventing premature graying and giving it a healthy shine. Henna helps to condition the hair and the whole blend nourished frail hairs, thickening and proving the hair a healthy shine. Ayurvedic Bhringraj Tail hair oil is best for thin, blonde and oily hair. It is also well suitable for the use on young children. Just like the Javakusum oil, it bases itself on cold pressed extra virgin coconut and sesame oils. It does however not contain any castor oil. Instead is contains the essential oil from Eclipta alba, a plant of a sunflower family, which encourages hair growth. 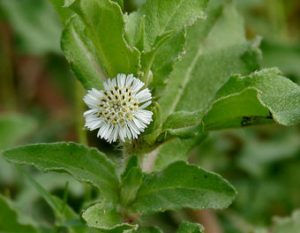 It also contains Eclipta alba and Nagarmotha plant extract, which are traditionally used for Ayurvedic hair loss remedies. Baheda plant extract in return strengthens thin hairs, making them less easily breakable. 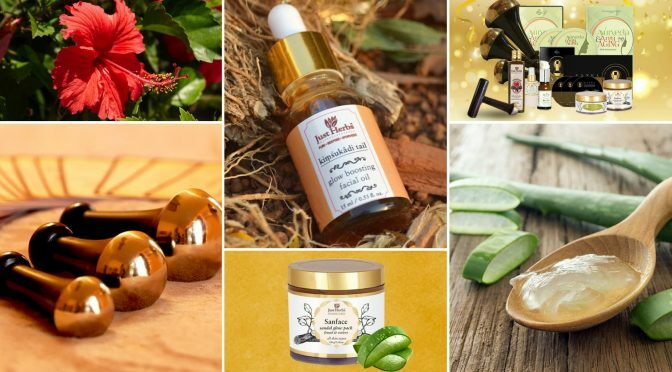 Antioxidants and amino acids in the Indian herbs of brahmi, amla, Kachur, Sariva, Nagarmotha, Lodhra, Khareti, Manjishtha, Babchi, Mulethi, Chandan, Padmkashth, Priangu, Mandur, Jatamansi and Ashwagandha present in this hair oil are all beneficial for the hair. Javakusum is my favourite hair oil as my auburn curly hair is prone for frizz and breaks easily. I also used it successfully to prevent hair loss during my second and third rounds of cancer treatments. Additionally this hair smells gorgeous due to the use of hibiscus flower essential oil and it has an uplifting effect in my moods. I have used Bhringraj Tail hair oil to stimulate hair growth by alternating it with Javakusum hair oil after my hair loss due to cancer. Alone it does not nourish my hair enough and neither does it control the frizz of my curls. These hair oils helped to regrow my hair with the speed of 2.5cm/1inch per month after my first cancer treatments which caused me to loose my hair. If you only use the hair oil as a hair mask 2-3 times a week, it will last you around 2 months. If you use it daily, it will last approximately 2-4 weeks depending on the length and volume of your hair. I can highly recommend both hair oils and love the fact that they contain no chemicals or mineral oils, but only oils extracted from herbs and plants. They are both based on ancient Ayurvedic recipes and endured the test of time.